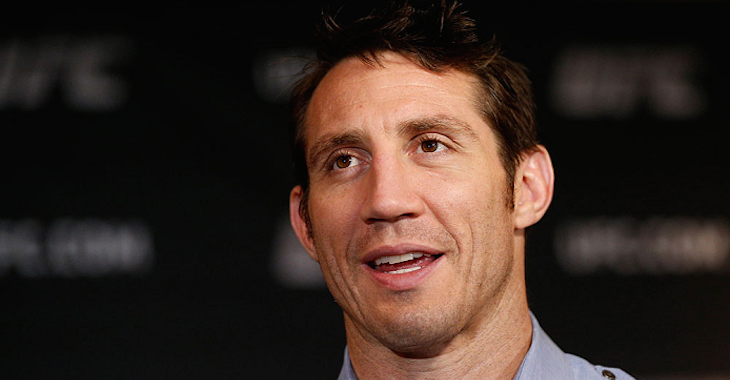 Earlier this year, former Strikeforce and UFC middleweight Tim Kennedy announced his retirement from MMA. 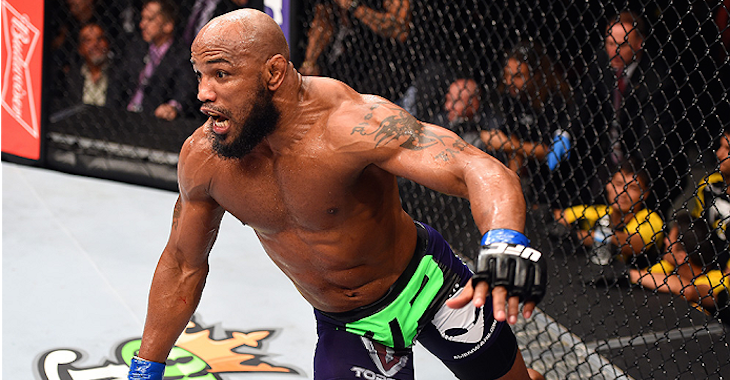 Since then, the former fighter has stayed very busy, and from the sounds of it, he’s about to get more busy. 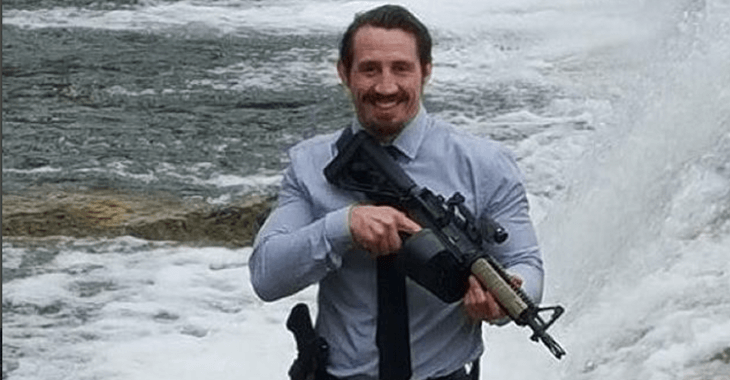 Last week, the former fighter – who has extensive history in the United States Military – uploaded a fiery post to Instagram, promising to deliver vengeance on ISIS. As it turns out, Kennedy’s address of ISIS was not an idle threat. 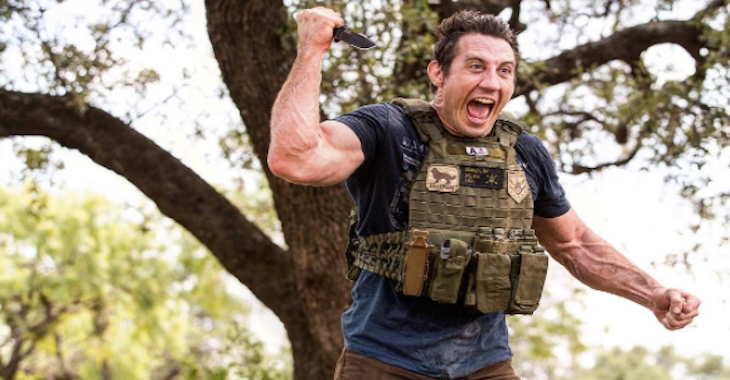 The former fighter has reenlisted in the US Army Special Forces and is prepared to take action against the enemies of the United States. 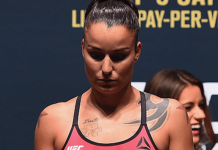 He explained this decision in an interview on Fox News, which can be viewed in full at the top of this post. 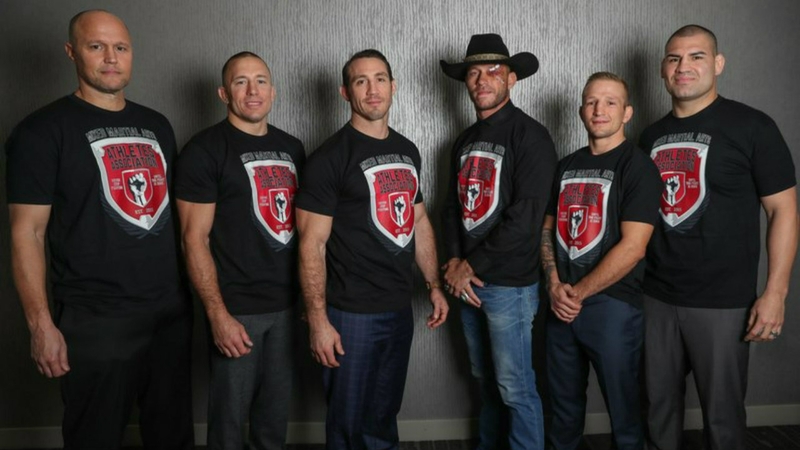 What do you think of these comments from Tim Kennedy? Sound off, PENN Nation!